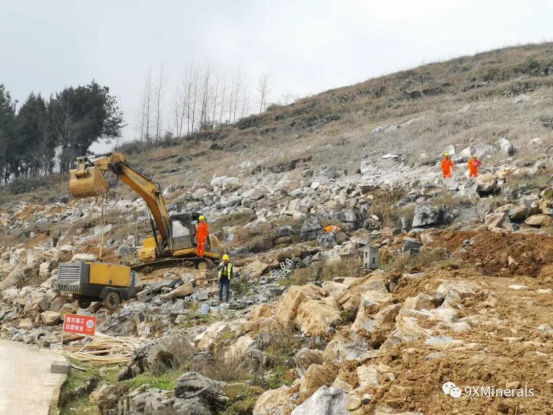 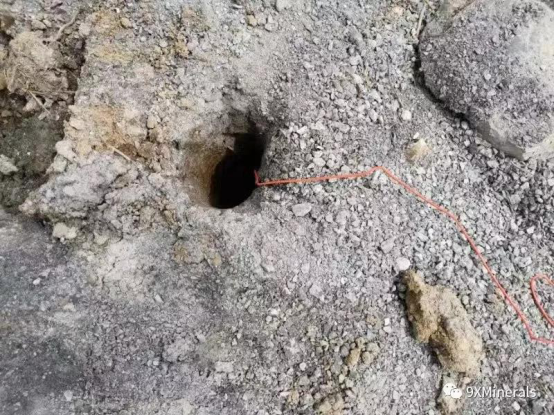 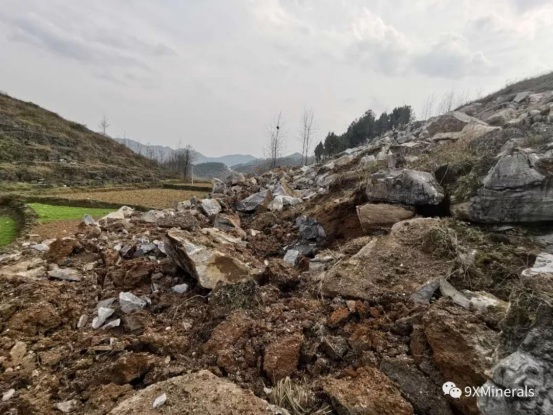 On March 19, 2019, with joint efforts, industrial square of Lijiashan barite mine blasted today. 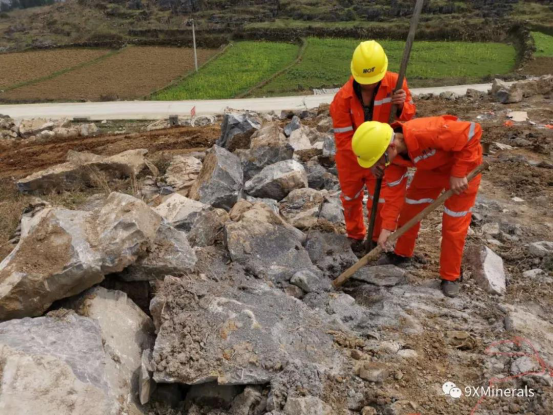 Closer step to the ore mining. 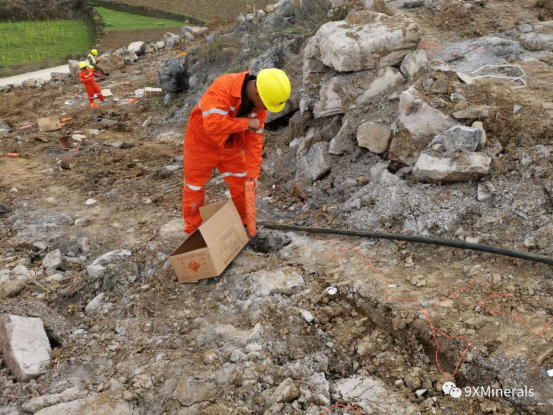 In order to carry out the project smoothly, all the staff of Lijiashan Barite Mine are working together to make the best efforts.